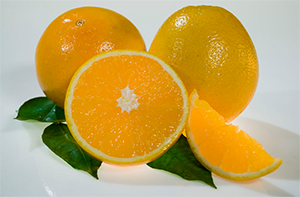 This orange is loaded with juice and makes for a great afternoon or mid-day snack. Sure to satisfy your taste buds with its unique flavor. 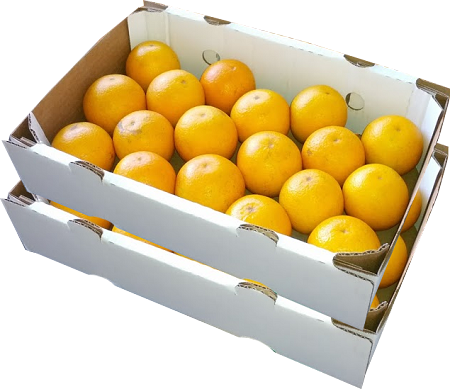 The pineapple orange has definitely made its way into the spotlight, a typical thin skinned juicy Florida orange.